A possible French agency started to be discussed as early as at the turn of the century. During 2004 – 2008 a number of so-called “club- deals” were successfully carried through. This was organised by the Association des communautés urbaines de France (ACUF), one of the local government associations in France. The first club deal was issued in 2004 with 11 participating local authorities and the sixth was issued a year before the creation of AFL with 44 local authorities. These exercises showed the need for an agency, since “club deals” are in practise very cumbersome to coordinate. Furthermore an agency can produce better interest rates than a group of local authorities using “club deals”. The AEAFCL appointed a working group mainly composed of financial directors from its member municipalities. A group of advisors was also procured, with the role to assist the working group in outlining a comprehensive report, containing all major elements that are needed in order to create an agency. The group of advisors that were commissioned consisted of Natixis (Yves Millardet), AB Mårten Andersson Productions (Lars M Andersson), HSBC, Willkie Farr & Gallagher (law firm) and Ernst & Young. The advising group made preparations for each module and then the subject was discussed with the working group. On the basis of these discussions, the advisors produced a final report (FR) submitted to the AEAFCL in July 2011. The FR was approved by the general assembly of the AEAFCL September 20, 2011. From this date the lobbying towards central government and other entities was intensified. 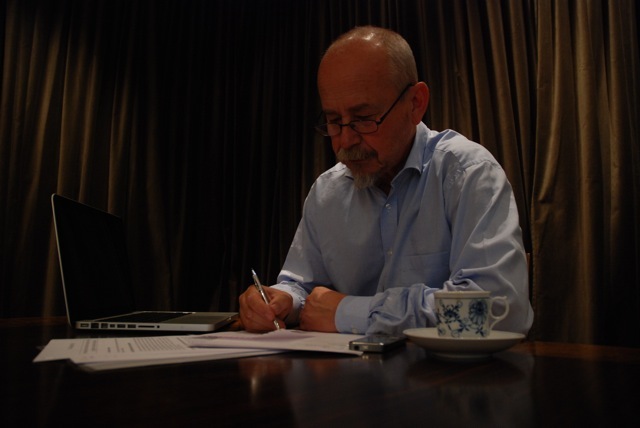 The advisors did additional work, as for example drafting the articles of association, in 2012. The president of France, François Hollande, gave green light for the creation of the agency during the mayors’ early conference in November 2012. During the spring 2013 the law (Law no. 2013-672) that was required for the creation of the agency, successfully passed the Senate and the National Assembly. Agence France Locale was created October 22, 2013. The founding members were: Région Pays de la Loire, Département Essonne, Département Aisne, Département Savoie, Communauté d’agglomération de Valenciennes Métropole, Métropole Européenne de Lille, Métropole de Lyon, Commune de Grenoble, Commune de Bordeaux and Commune de Lons-le-Saunier. The French banking and insurance supervisory authority (Autorité de Contrôle Prudentiel et de Résolution – ACPR) granted AFL a banking license on 12 January 2015, with the objective to raise funds in capital markets and grant loans to its member local authorities. 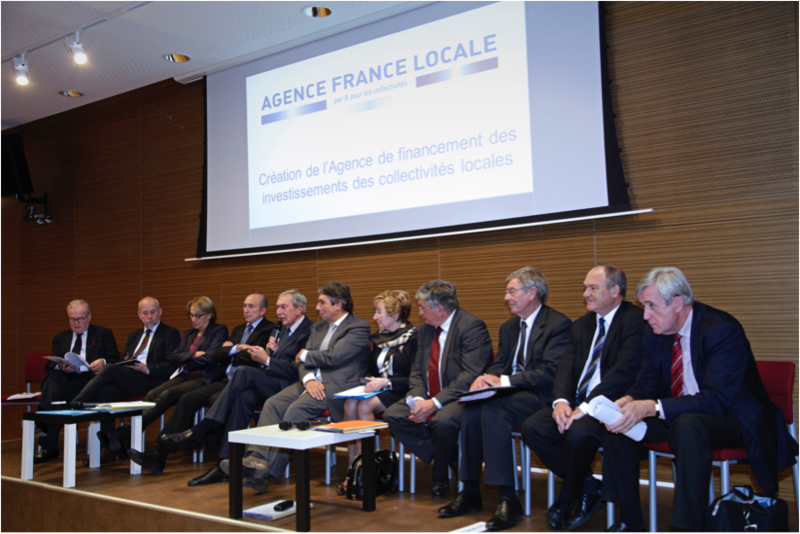 Agence France Locale launched its first bond issue in March 2015 and granted the first loans to members from April 2015.